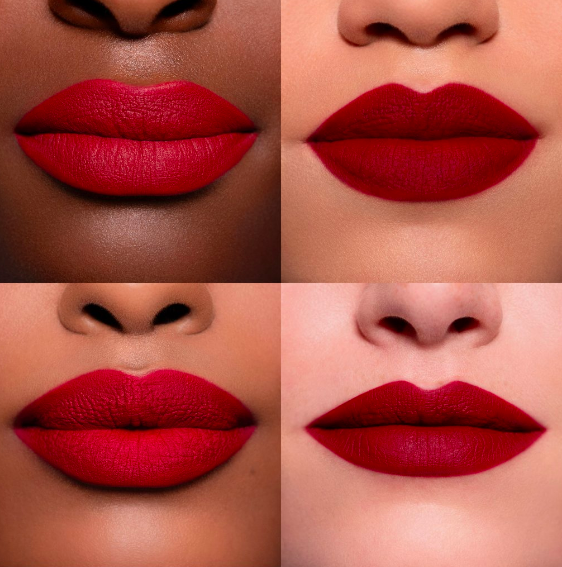 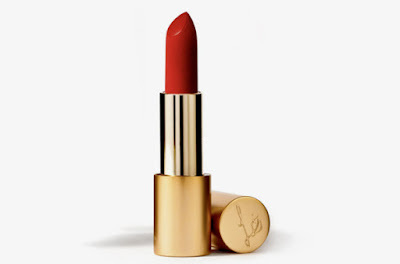 It's the holiday season and every party look can really be elevated with a pop of color on the lips! 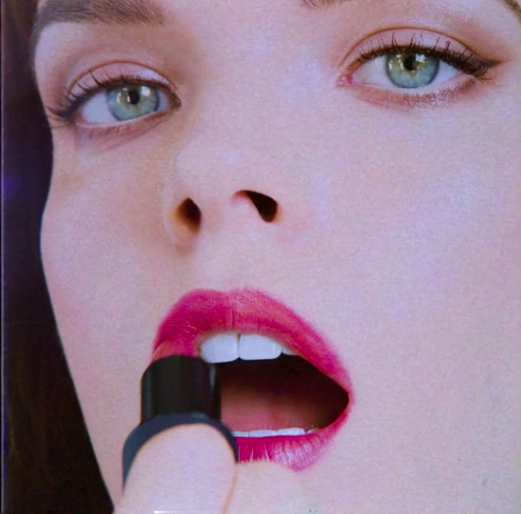 Not one but three brands have had lipstick launches this season and no matter what your budget is, there's a lipstick out there for you! 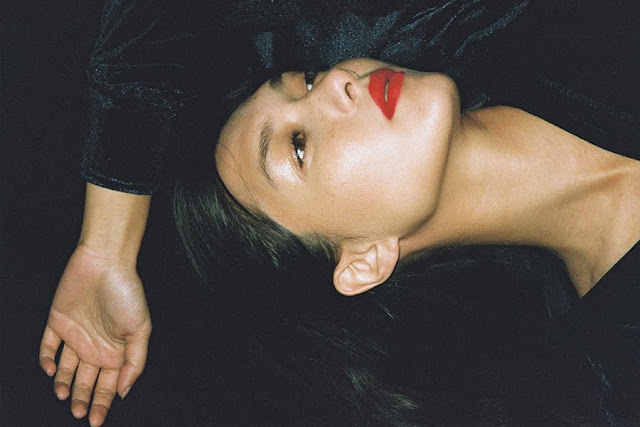 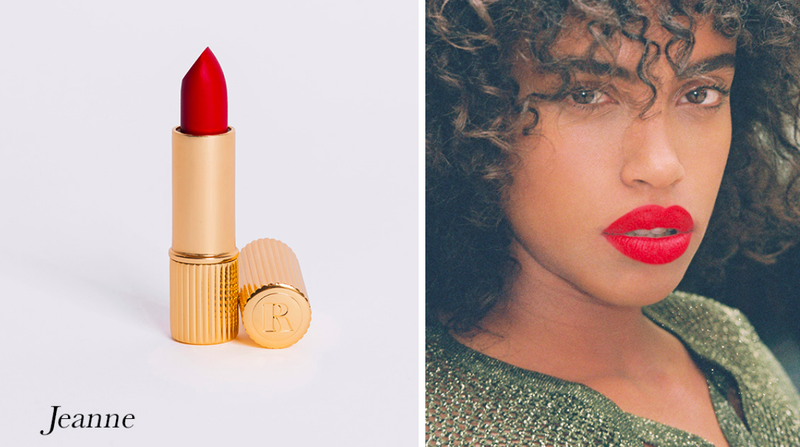 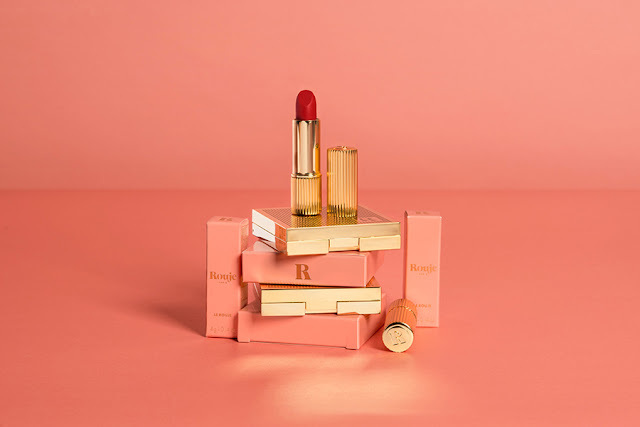 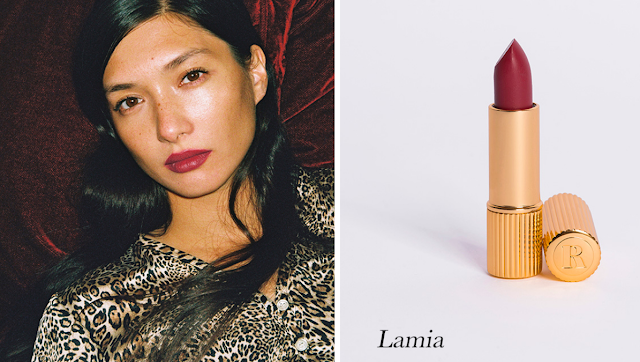 Rouje is a clothing brand started by model Jeanne Damas and has now expanded into the beauty industry. 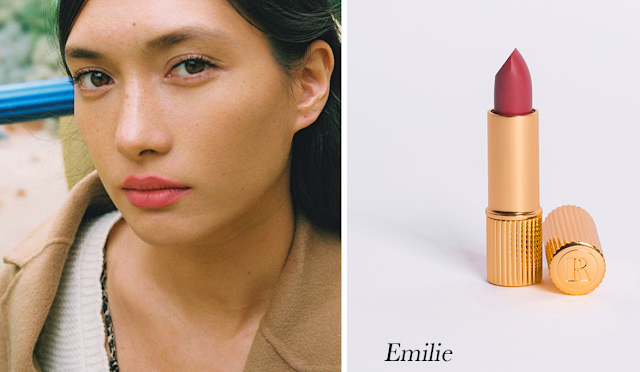 Jeanne is known for her Parisian red lips so of course she had to make her own so that we can all feel just as French. 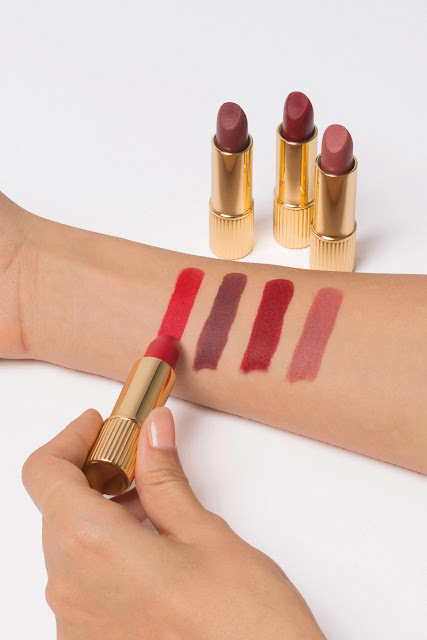 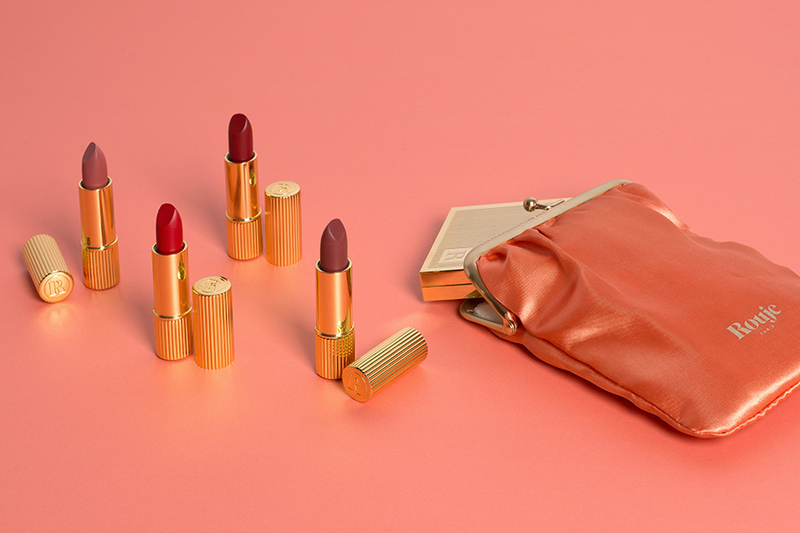 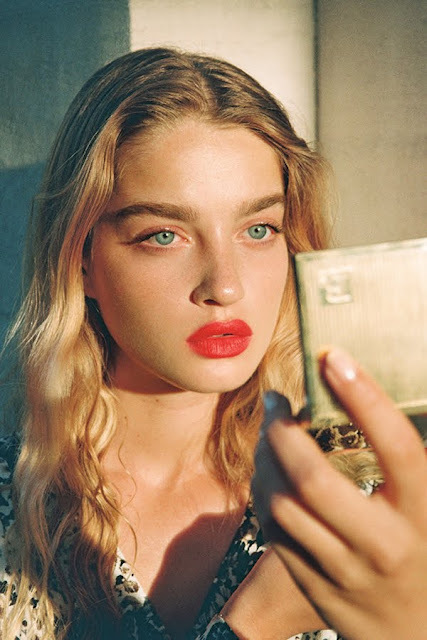 The collection has 4 lipstick shades and a compact that store each shade inside. The packaging is gorgeous and vintage inspired while the colors are suitable for day and night! 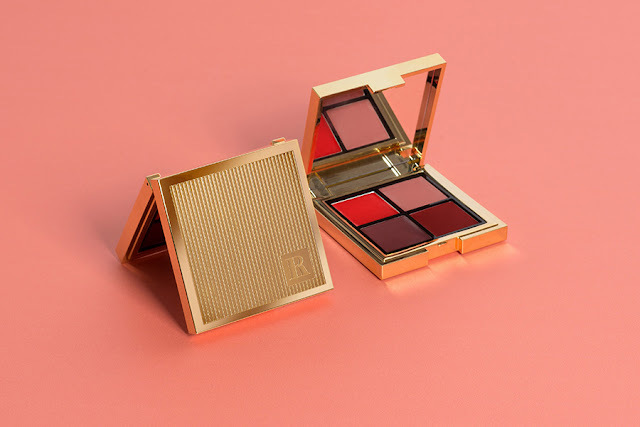 Lipsticks retail for $29 and the lip palette is $45. 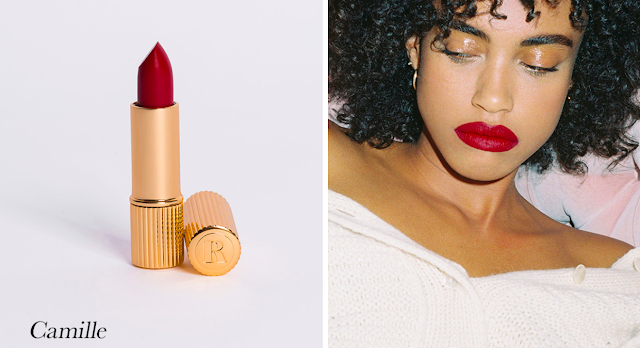 The lipsticks look absolutely stunning and they retail for $33. 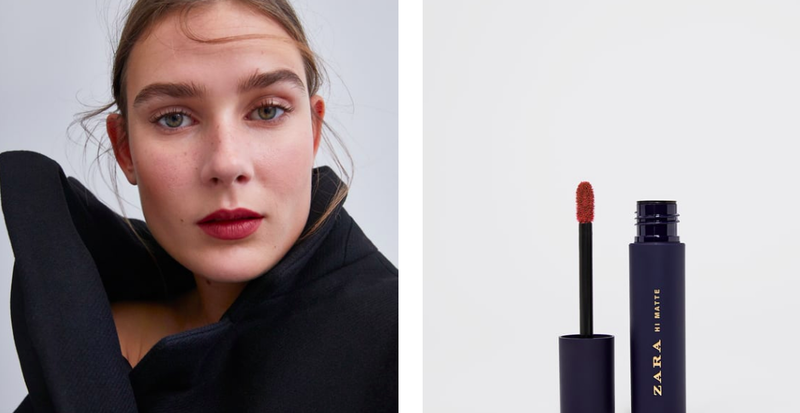 It seems that out of nowhere Zara has decided to also dabble in the makeup industry by bringing out liquid and matte lipsticks. They are super affordable and come in a variety of shades. 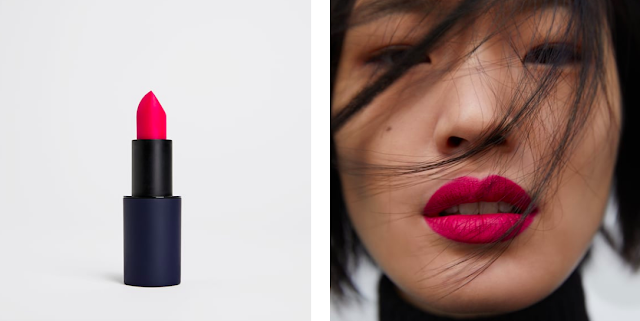 The lipsticks retail for $13 and the liquid lip retails at $10.